A school hockey tour to Holland gives teams the chance to play against the best opposition in the world, learn from top class coaches and use the best facilities available. Unmatched in terms of quality of opponents and knowledge of the sport, Holland is the number one choice for school and club hockey tours. As well as playing great sport and developing as a team, a school hockey tour to Holland includes fun activities such as a Canal boat Cruise around Amsterdam, a visit to the Anne Frank Museum and a visit to Duinrell Indoor Waterpark. 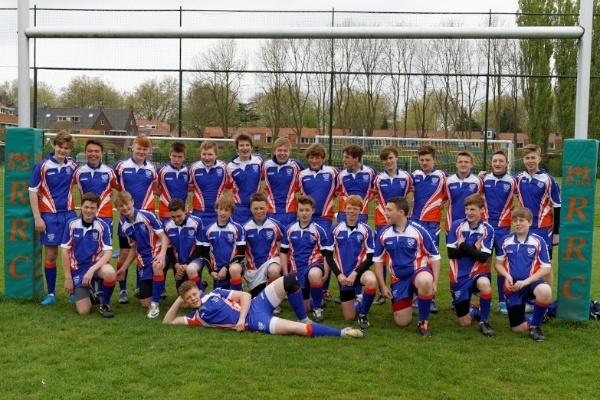 As well as hockey, Holland is a popular choice for rugby and football tours, especially for junior schools, given its proximity to the UK and great choice of excursion options. 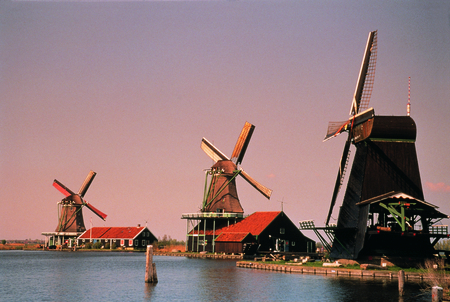 Highlights include bike tours around Amsterdam, museums, Ajax Football Stadium tour, go karting and much more…. We tend to base school teams on the coast at Scheveningen (between Amsterdam and the Hague) or Noordwijk. Scheveningen is the perfect location for a school sports tour to Holland with many teams easily within an hour’s transfer. Click on the image below for an example school hockey tour to Holland Itinerary. Travel to Amsterdam via Calais. Check in to hotel and explore the city. Morning Training session with professional coach, then play 1st match. Evening of Bowling. Morning of sightseeing, in the afternoon play your 2nd match. Return journey home. Board coach and travel to Calais, stopping at Bruges for lunch. For a full hockey tour to Holland itinerary please click here. For rugby teams. there is a well-established and popular tournament at Leiden at Easter. Leiden Diok are also well used to welcoming touring teams, both men’s and women’s. Hockey players will enjoy two extremely well run tournaments: The Heineken Asvion tournament at Easter and The Hock-ei tournament in Eindhoven at Easter. 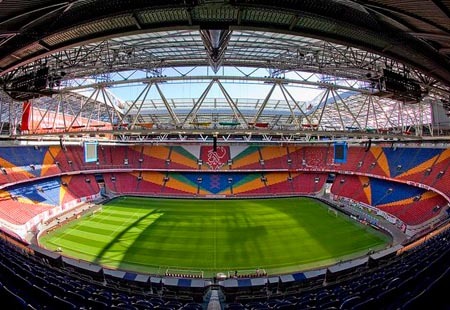 Football enthusiasts might consider The Ajax stadium tour. In general, Holland is a place to play sport rather than watch it. Hockey and football are very well represented with cricket and rugby also widely available. In Amsterdam, Van Gogh Museum, Canal trip, Rijk Museum, Ann Frank’s House, Ajax Football Stadium, Duinrell Amusement and Water Park. There are a couple of excellent coastal destinations from where you can travel to Amsterdam and avoid the proximity of its more adult attractions.